Simply include UIScrollView+FloatingButton.h and UIScrollView+FloatingButton.m from /Pod/Classes/ folder in your App’s Xcode project. 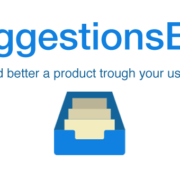 Add delegate and delegate methods. 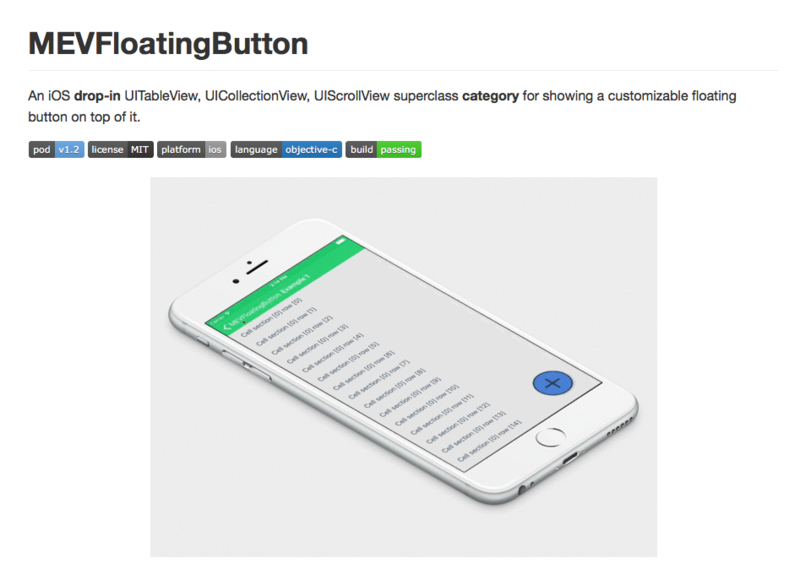 Set the object to your UIScrollView/UITableView/UICollectionView. Can i use this control on UIScrollview if it has larger content size and need to scroll to show more content in it OR it only works on UITableview only?